Congratulations to all of our BNA2019 Bursary winners! 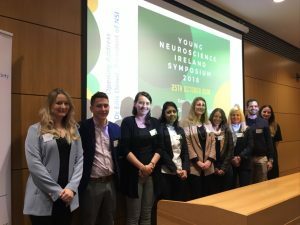 Congratulations to all of the winners of the NSI Travel Bursaries for the BNA2019 Festival of Neuroscience. These were generously sponsored by Science Foundation Ireland and the Galway Neuroscience Centre. 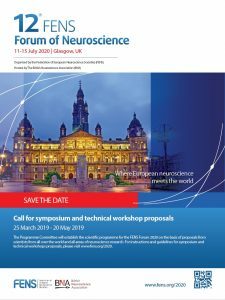 Neuroscience Ireland are delighted to announce that we will be providing a substantial number of Travel Bursaries for the BNA2019 Festival of Neuroscience, generously sponsored by Science Foundation Ireland. There will be 2 categories of bursary: €200 as a contribution to registration/abstract submission for applicants based in Dublin and Maynooth, and €400 as a contribution to registration/abstract submission/travel/accommodation for applicants coming from elsewhere in Ireland. We want to encourage as many researchers from Ireland as possible to attend this event, so applicants that have previously received a NSI Travel Bursary can also apply, but priority will be given to applicants who have not previously received such a bursary. As indicated above, there will be a substantial number of bursaries so we encourage all eligible researchers to apply! 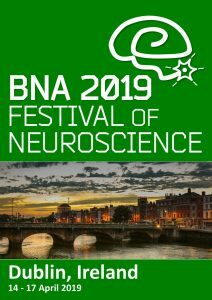 Please join us to make BNA2019 a fantastic event and a showcase for the exceptional neuroscience research taking place in Ireland!! NSI bursary value: €200 for applicants based in Dublin and Maynooth, and €400 for applicants coming from elsewhere in Ireland. NSI bursary eligibility: Applicants must be current (i.e. 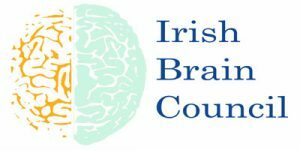 2018) PhD student or post-doctoral members of Neuroscience Ireland. To renew your membership for 2018, please go here. To apply: More details and the application form can be found on our website here. Massive congratulations to Dr Kathy Ruddy from TCD on winning the NSI Early Career Investigator Award. Kathy will now deliver a Prize Lecture at the British Neuroscience Association’s “Festival of Neuroscience” (BNA2019) in the Convention Centre Dublin in April 2019, where she will be presented with her award (an engraved medal and a cheque for €500). Originally from Northern Ireland, Kathy completed a PhD at Queen’s University Belfast under the supervision of Prof. Richard Carson, awarded in 2014. 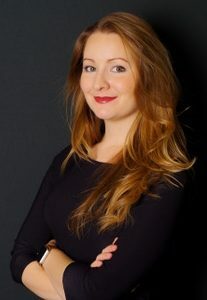 She went on to undertake a post-doctoral research position at ETH in Zürich, Switzerland, for three years under the supervision of Prof. Nicole Wenderoth. 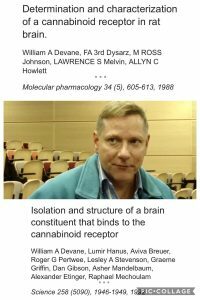 To date she has published 8 full peer reviewed original research manuscripts and two invited review articles as lead author (one was named ‘Publication of the year 2017’ by the Swiss Society for Neuroscience), and a further 2 peer reviewed original research manuscripts as co-author, plus one book chapter. 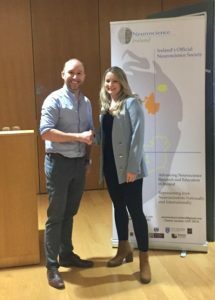 In 2017 Kathy was awarded a two-year fellowship from the Irish Research Council to conduct a project at Trinity College Dublin on how Brain-Computer Interface can be used to improve aspects of the brain’s inhibitory control systems, under the supervision of Prof. Robert Whelan. Congratulations again to all of our shortlisted candidates pictured here at yesterday’s Young NSI Conference (read more about them here).